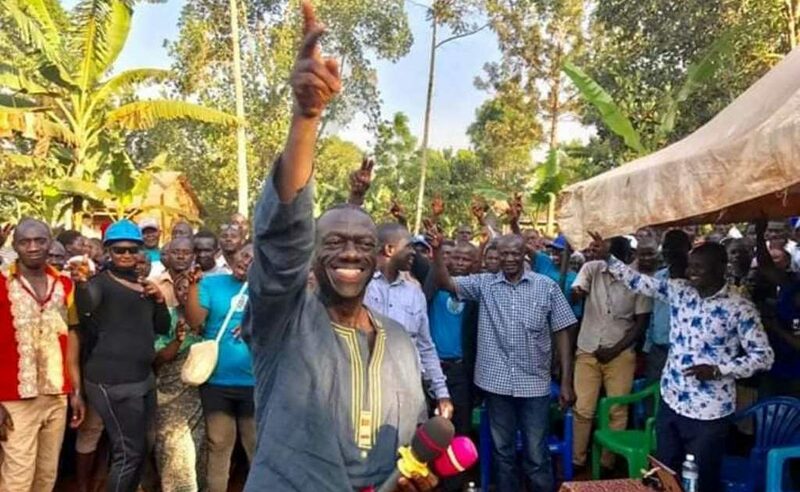 FDC’s Amuriat on People Power Calls for Besigye to Back Bobi Wine: One of the most difficult currencies to convert or transfer is political support. This applies to the political market and because of this, genuine support for a political party or an individual can only be taken away through being more convincing than your competitors. 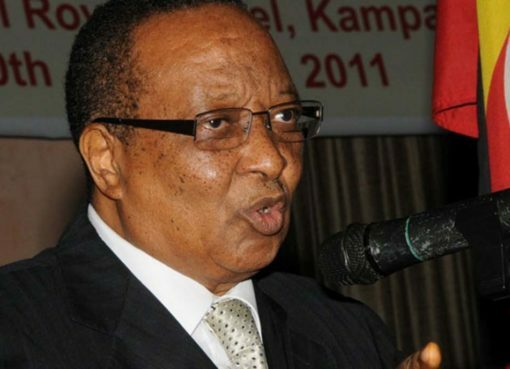 That currency is earned and in the case of FDC, through loss of blood, maiming and all sorts of torture and deprivation that we have suffered at the hands of the military junta in Kampala. I have heard people who are fanatically associated to the new wave, trying to coerce Dr Kizza Besigye (as if he can ever be frightened) to pull out of the struggle and give way to their preference. 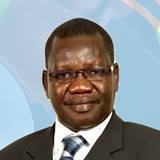 The last glaring case was that of an attack on Dr Besigye at Masengere after a CBS talk show, without any respect for a man who has contributed immensely to efforts to liberate Uganda! Why should other people’s running depend on the generosity of Dr Besigye not running? Let’s get real, the two are not mutually exclusive. What I see unfolding is an extension of The Democratic Alliance(TDA), where an imaginary grudge between pro and anti-Besigye groups seem destined to lock horns, encouraged by the later group. As I’ll explain below a call on Dr Besigye to quit the struggle is a call on the FDC and the People’s Government to surrender itself to the military junta, which is an impossibility. The FDC has happily fielded Dr Besigye three times before as their Presidential flag bearer and know that he has won as many times. Every time he has been given the flag, he became our business and part of a collective decision process. We have principles that govern our flag bearer and if these don’t change, Dr Besigye holds the flag up to the next Delegates Conference to choose a flag bearer. Should Mr Museveni not be able to run the country within a certain time before the next election (constitutional) for reason of death or any other infirmity or consideration, Dr Besigye will be our automatic choice to run in a resulting election. Dr Besigye is also the head of the People’s Government which is front in the struggle for the liberation of Uganda. Anybody who keeps blaming Dr Besigye for keeping around makes a great mistake. Firstly, he occupies no known space in the struggle that stops anyone who wishes to participate in it joining. He does this voluntarily and the only reward he expects is to see that power to the people becomes a reality. 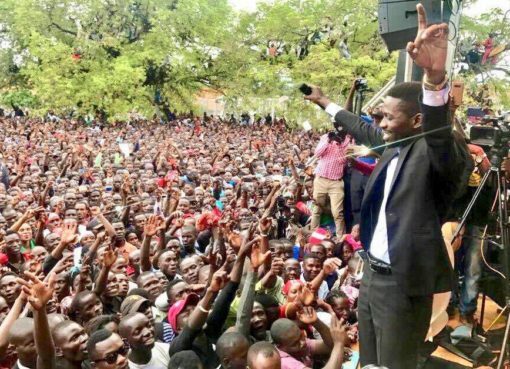 Secondly, he has never been his own candidate and there can never be a guarantee that if he does step aside from running for President, the FDC which is not short of leaders, will not field a candidate of their choice. 2. seeks to inherit our support by negotiating with us, and not keep shouting at us. If you want to keep shouting at us, my simple piece of advice is for you to traverse the country seeking your own support. FDC still remains open to dialogue with our colleagues in the opposition and will continue reaching out to them.